As an aid in cataract surgery, the HEALON EndoCoat® Ophthalmic Viscoelastic Device gives surgeons the benefits of a low molecular weight dispersive with the exceptional safety and ease of handling you expect from HEALON®. The HEALON EndoCoat® remains in the anterior chamber throughout the entire phacoemulsification process, helping safeguard endothelial cells and other ocular tissue. With its low molecular weight, the HEALON EndoCoat® retentive properties help to maintain anterior chamber depth during phacoemulsification. 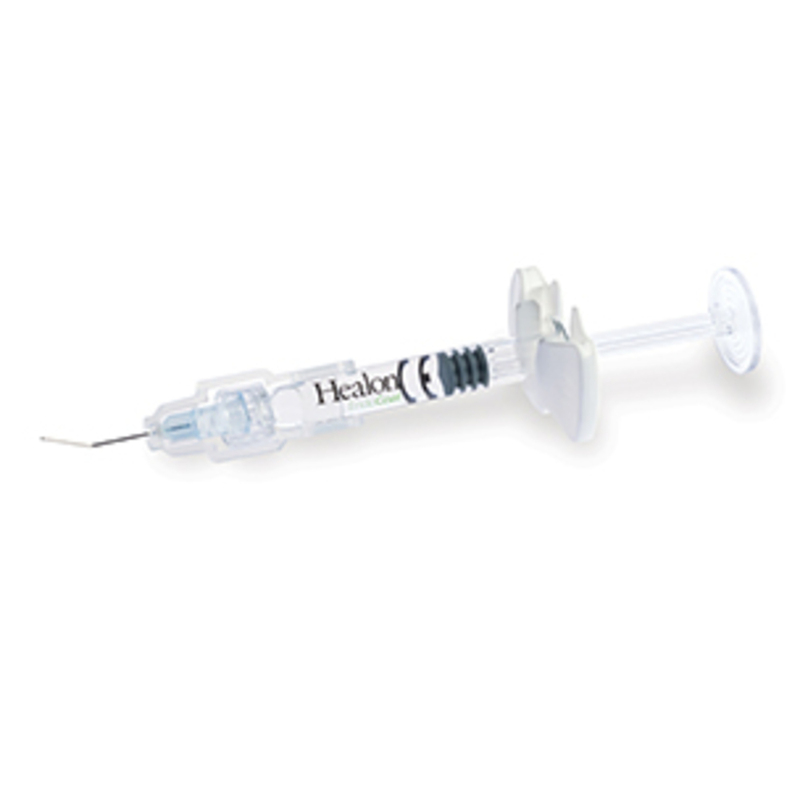 The HEALON EndoCoat® is clear and colorless, helping maintain exceptional clarity in the surgical field while minimizing obstruction. Because of its dispersive nature, the HEALON EndoCoat® can be used to lubricate intraocular lens delivery systems.